Over the years, the House of Louis Philippe has established a stellar reputation, across its brands, as the purveyor of fine clothing for gentlemen who believe in nothing but the best is good enough. 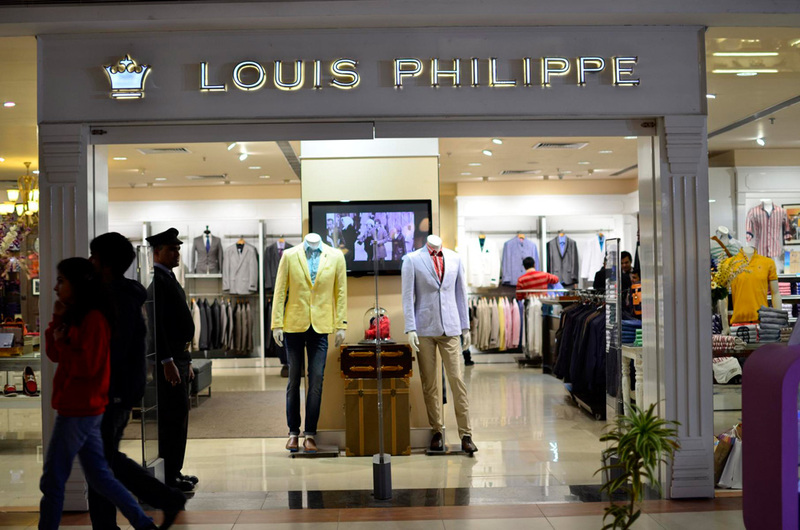 Louis Philippe offers a rich assortment of elegantly tailored ceremonial, leisure and formal wear, bringing together the finest fabrics from across the world, blending trends and traditions to create looks that satisfy the most demanding of tastes. Inspired by the spirit of motoring, LP Louis Philippe offers sportswear collection that is a treasure trove of subtle nuances, blending unconventional patterns & colors, appealing to fashion-savvy youngsters with a penchant for experimentation.